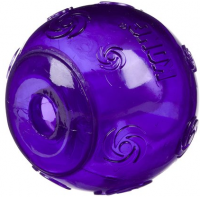 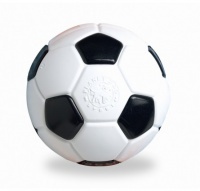 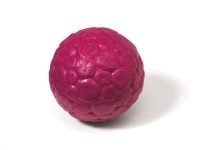 Dogs love to play with balls and we supply some of the toughest balls for dogs on sale today! 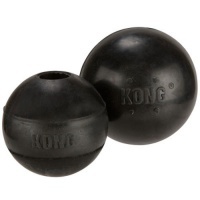 Our dog balls are strong and suitable for large and giant breed dogs and puppies. 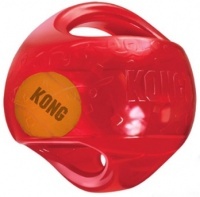 Great for throw and fetch games. 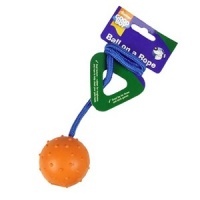 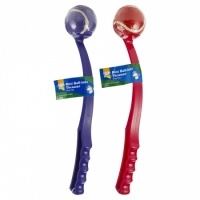 Erratic bounces to sharpen your dog’s reflexes! 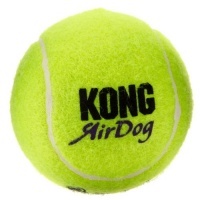 XL tennis balls for ball-obsessed dogs! 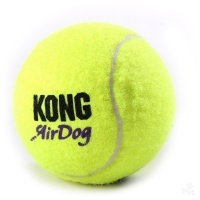 Large tennis balls for ball obsessed dogs. 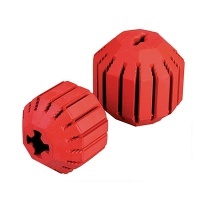 Single or 2 pack. 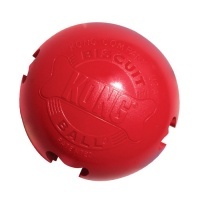 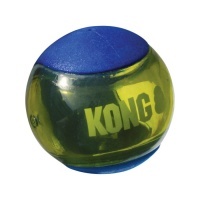 Super tough ball with unpredictable bounce and treat pocket. 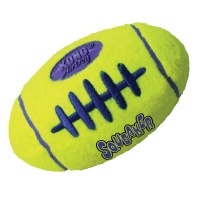 Fun football for dogs made from tough rubber.